In the modern world of hair coloring balayage has become the norm throughout the fashion industry, and cosmetic industry. There are still a generation or two left who prefer the foil highlight system of hair coloring. But now with the onset of hair painting, balayage this is not something new at all. Though the younger generation thinks its new it is not. Balayage was introduced a long time ago since the 1920’s when a hairdresser just painted dimensions in their base color applications. During the 1920’s and throughout the 1940’s bleaching became the newest form of hair coloring. All over bleaching or hair painting on top of colors were being introduced in the cosmetic industry. Such a new technique to complement a new color or refresh an older form of color placement. And basically that is all it is. Recreating a beach look or a new form of regrowth. All is good and the customers love it! Finding the right products to use is an endeavor in itself. You are merely fighting the air around you to keep the hair color processing. 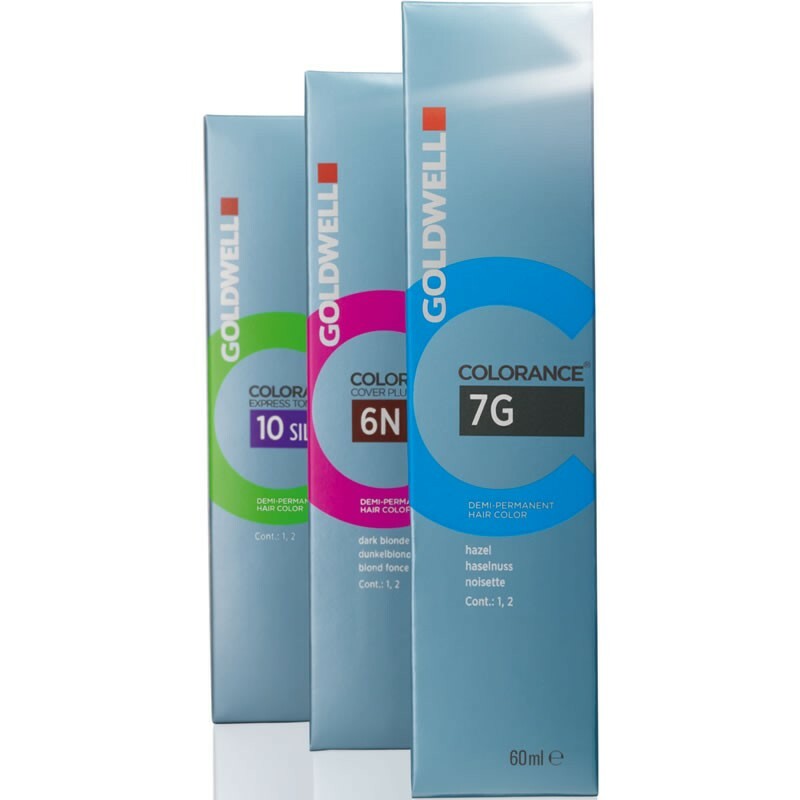 Keeping the hair color product moist is the trick in the lifting process of the service. I like using a clear plastic wrap to keep the hair color moist and also using cotton strips to keep my sections separated when using the balayage techniques. Cotton Strips I love to use to keep my sections divided and for a nice clean application to the regrowth. Separation is the key for me. 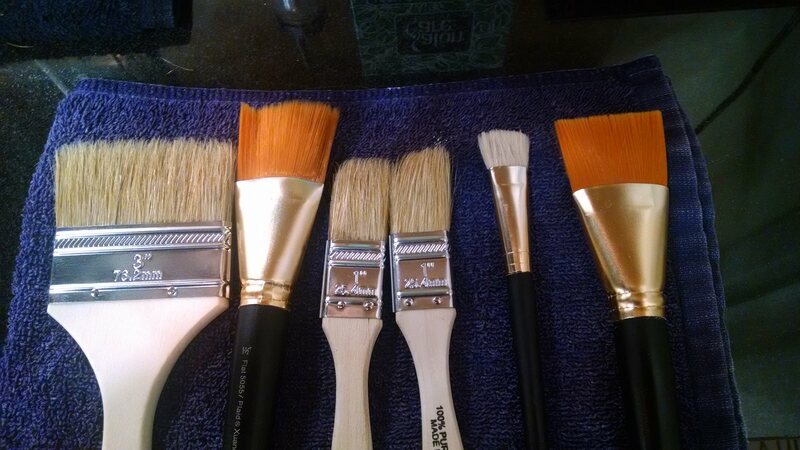 Tools of my trade. I love them! 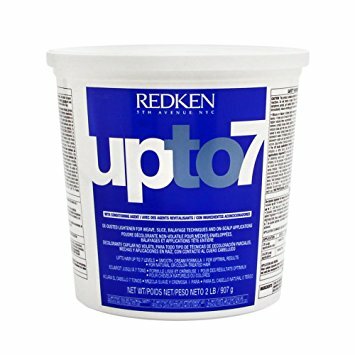 My Favorite Lighteners Redken, I thought I would share this with everyone. But the most important idea I would like to share is do your own techniques, don’t copy others. This way will only make you a copy-write do your own original designs. Blonde Idol Custom-Tone Conditioner Violet for Cool Blondes, I Give It A Thumbs Up!